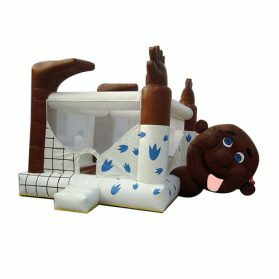 1>The inflatable bouncer house is made of 0.55mm PVC tarpaulin,comply with/can be modified to meet the European Standard EN14960. 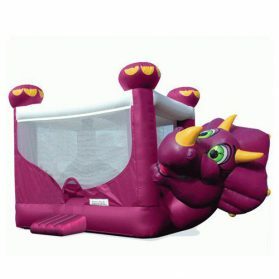 2>The inflatable bouncer house is with good quality and novel/classics design. 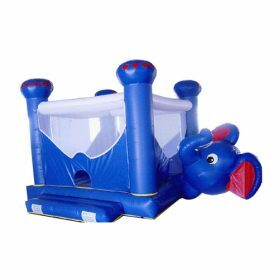 3>The inflatable bouncer house is commonly used at commercial activities,Amusement park,Individual family,Indoor Playground,School,Home Yard,Birthday Present,Rental for business,Party,Festival and so on. 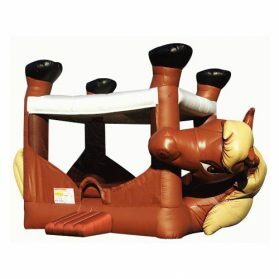 1) : Inflatable slide,Inflatable bouncer/castle,Inflatable combo,amusement park. 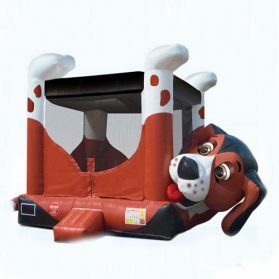 arch, inflatable cartoon, Festival inflatables. 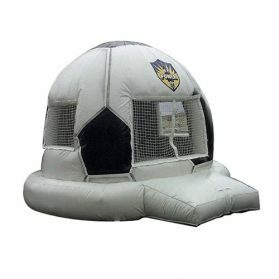 5): Inflatable sport games,soccer/football games,paintball games and so on.